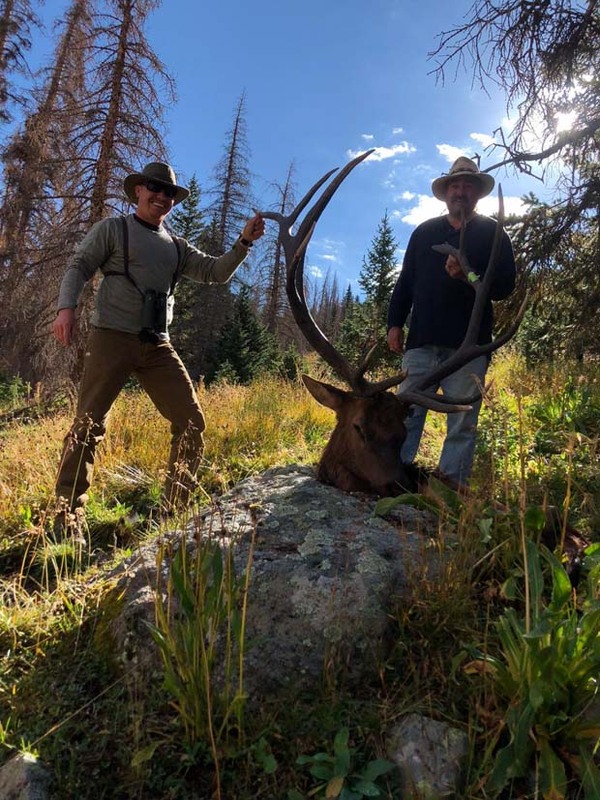 Here's a couple fine bulls that the folks at Frazier Outfitting shared with us. 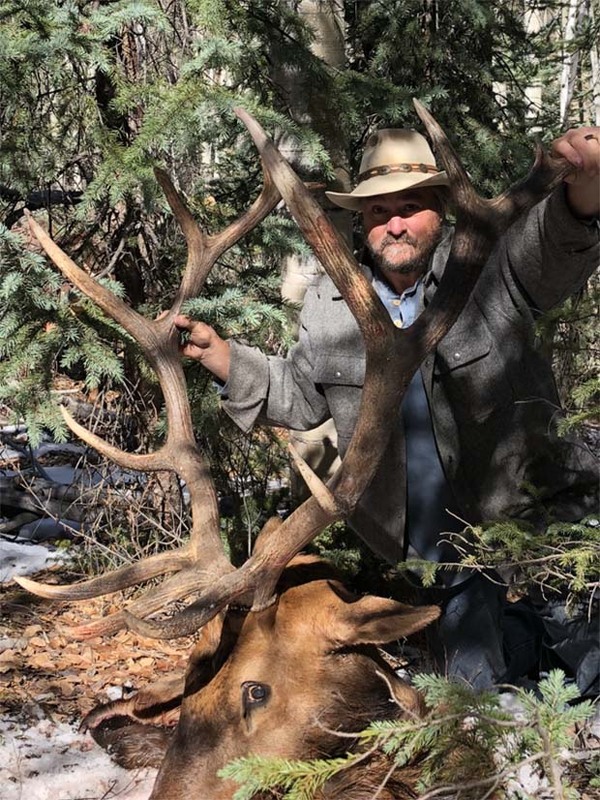 Frazier Outfitting operates in Colorado's unit 76. Most of their hunting is done far from roads and you'll be packed in on horseback. They do very well on big bulls. Take a look at their website and give them a call to see how they might be able to help you this year. 1. 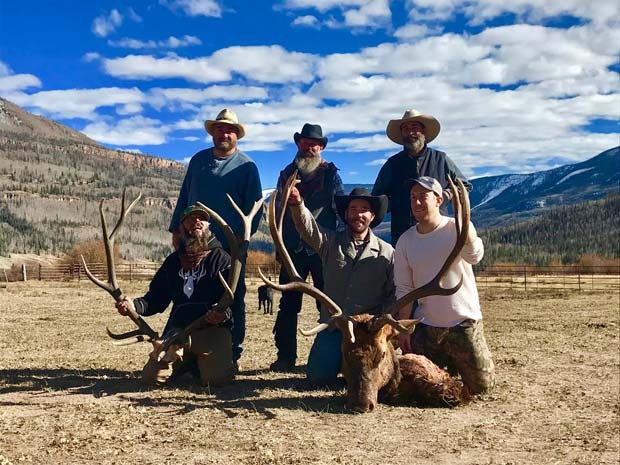 "RE: Colorado Unit 76 Elk Hunts"